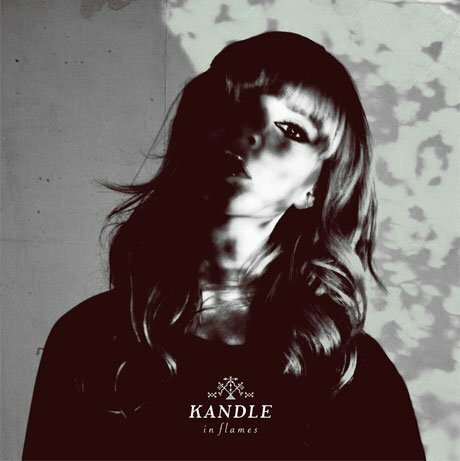 Having been a member of the Blue Violets and released an eponymous EP in 2012, Montreal-based songwriter Kandle is finally ready to drop her first-ever solo LP. In Flames is out on March 4 through Dare to Care Records, and you can stream it in full now on Exclaim.ca. In Flames was primarily recorded at Vancouver's Greenhouse Studios. Neil Osborne of 54-40 — who is Kandle's father — and Sam Goldberg of Broken Social Scene served as co-producers. The record's 11 tracks occupy dark terrain, with nearly every one of them set in a minor key. These range from the hook-filled folk-soul anthem "Demon" to the rock-injected alt-country cut "Control Me" to spookily dramatic ballads like "Baby" and "Sweet Dreams." Listen to the album below, and read Exclaim! 's new interview with Kandle here. You can also check out all Kandle's upcoming live dates here.